Love trees? As the name suggests, this park is known for its’ woods and old- growth forest, which has been an attraction since the 1930s. Take a leisurely hike around Kent Pond, or a more strenuous one up nearby Deer Leap Trail. 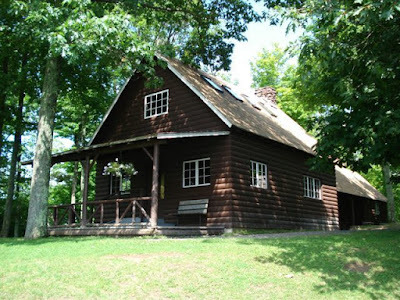 Gifford Woods is open for camping and hiking through October 16th. There are 22 tent/ trailer sites, 21 lean-tos, and 4 rental cabins at the park. Camp at the base of 3,144 Mt. Ascutney, and hike one of the 4 trails to the summit. 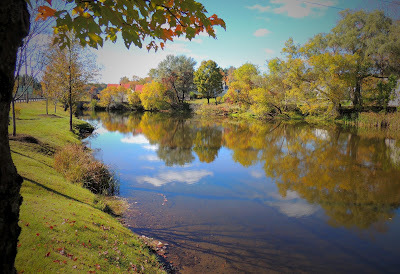 There are twelve miles of trails in all, and many spots to take in the views, which include the mountains of Vermont and New Hampshire, the Connecticut River valley below, and the Windsor Cornish Covered Bridge that spans the river. Trail map for the Mt. Ascutney area. Mt. Ascutney State Park is open until October 16th. There are 38 tent/RV and 10 lean-to shelters available to reserve.